The 82nd Battle Circuit event from Next Level has concluded. Take a look at the top 8 competitors inside. Whoever said this event wouldn't last was wrong. 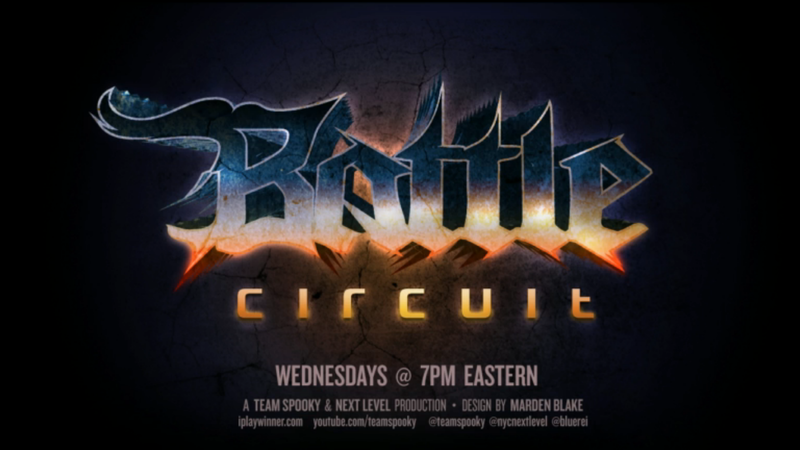 Battle Circuit 82 took place last night (Aug. 6) from Next Level in Brooklyn, NY. Ultra Street Fighter IV action was on display. Top local players such as: Smug, Sanford Kelly, Zeus, LI Joe, Shine, and Chris Hu were in attendance. Here are the results (via Challonge).